available here in New Zealand, in partnership with Tech Soup NZ. 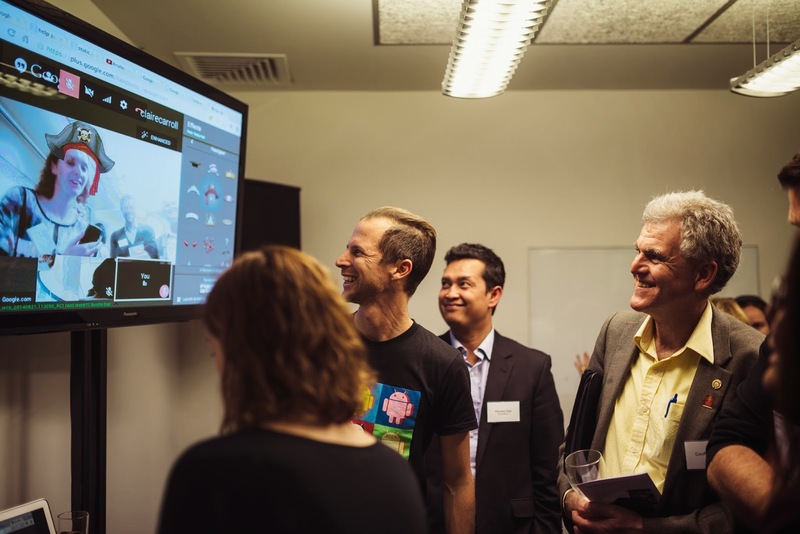 As we announced last night in Auckland at an event at the Mental Health Foundation, eligible community and voluntary organisations in NZ will now have free access to online marketing and technology from Google worth more than $120,000 each a year. That’s why we’re so pleased to be making Google for Nonprofits available here in New Zealand, in partnership with Tech Soup NZ. 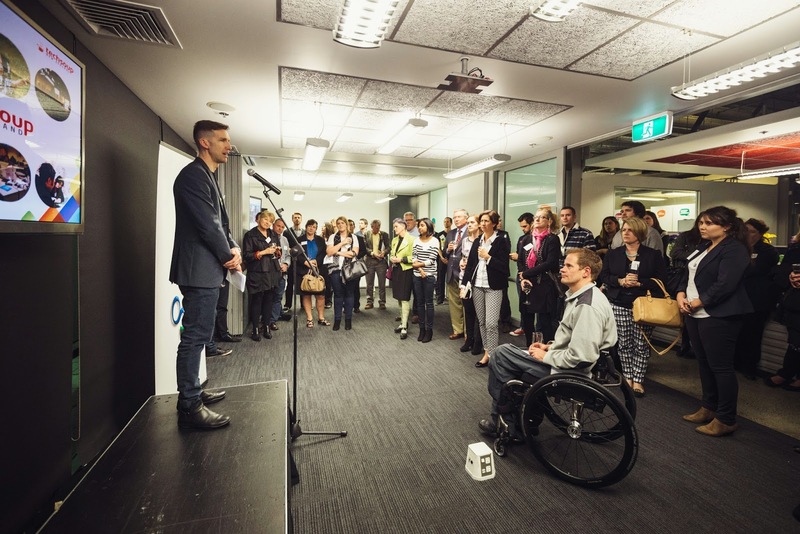 As we announced last night in Auckland at an event at the Mental Health Foundation, eligible community and voluntary organisations in NZ will now have free access to online marketing and technology from Google worth more than $120,000 each a year.